in the rural communities they serve. These simple taverns offer the individual the valuable opportunity for face-to-face conversation and camaraderie, particularly as people become more physically isolated through the accelerated use of the internet’s social networking, mobile texting, Facebook, LinkedIn, gaming, and the rapid fire of email. Not being on Facebook is like not being in the phone book; people just expect to find you there. And for a small business owner like me not to be on Facebook is just stupid. Yet last year, I said to hell with it and posted my last status update, telling friends and clients that I’d rather grab a meal or drinks in person than spend even more time at my keyboard. Sure, I miss invitations to parties here and there. Conversations about distilleries and restaurants go unnoticed. I sometimes learn weeks afterwards that someone has moved to Chicago or San Fransisco or has become a new father. But new clients find me through word of mouth, family and friends still call with news, I was invited to more parties in the last six months than I could possibly attend, and work keeps me in touch with food and drinks folks almost single every day. I’m spending more time now in the actual, face-to-face company of friends than at almost any time in the Facebook years. 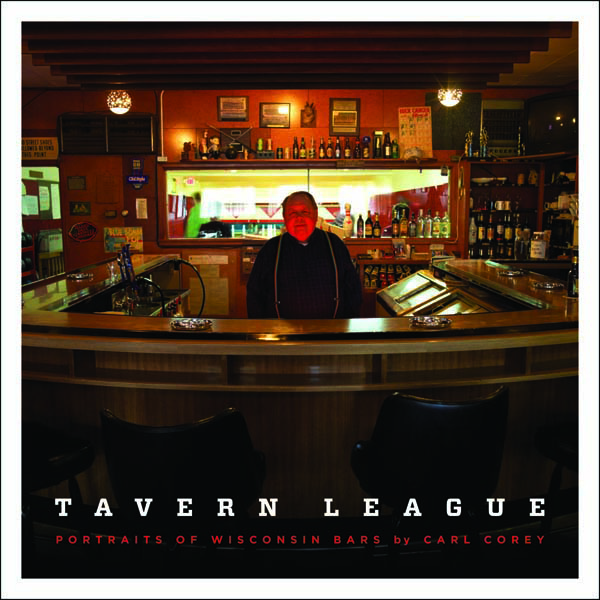 Carl Corey’s book Tavern League reminds me of just why I decided to ditch the ubiquitous social media site. 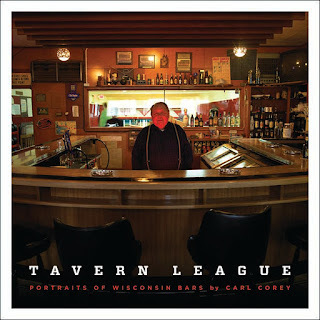 Through evocative photos of nearly four dozen Wisconsin taverns, Corey depicts a world where friends and neighbors still gather in what some friends dismissively deem “meatspace” to socialize and to find a sense of belonging that Facebook, Twitter, on-demand television, World of Warcraft, or (my personal weakness) Xbox can’t even approximate. Taverns have been and still are predominantly a family business. Low start-up costs, long hours, and patrons longing for a "home away from home" have all rewarded the mom-and-pop operations, and these neighborhood joints have been a cornerstone of the Wisconsin tavern experience. For much of our history, workers lived in modest dwellings: small houses, apartments, and tenements with little space for gatherings of family and friends. Without family rooms, decks, and patios, Wisconsinites used the tavern as an extension of their own living rooms, a place to socialize with friends, family, and neighbors. Tavern owners responded to this longing for a home away from home by decorating their bars to reflect their interests as well as those of their patrons. Their local flavor became a comfortable attraction to their regular patrons and gave each tavern a particular and unique character. As a result, tavern owners have been staunchly individualistic, resisting attempts to standardize, franchise, and homogenize their spaces. Cheers to Carl Corey for a touching look at some of our beloved public spaces. Long live the Wisconsin tavern. And the Missouri tavern. And the Louisiana tavern. And all the other great places in America where locals gather to have some drinks, swap stories, shoot pool, do a little shuffleboard, and — now and then — sing along to a little Hank Williams or Waylon Jennings. 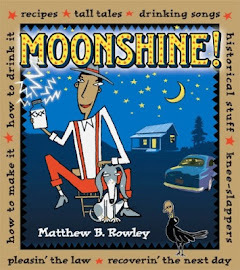 Jerry Apps' book Breweries of Wisconsin from University of Wisconsin Press (now in its second edition). These brands in here are exactly the ones I drank in the Midwest as a budding — and underage — homebrewer scrounging for cheap reusable bottles.